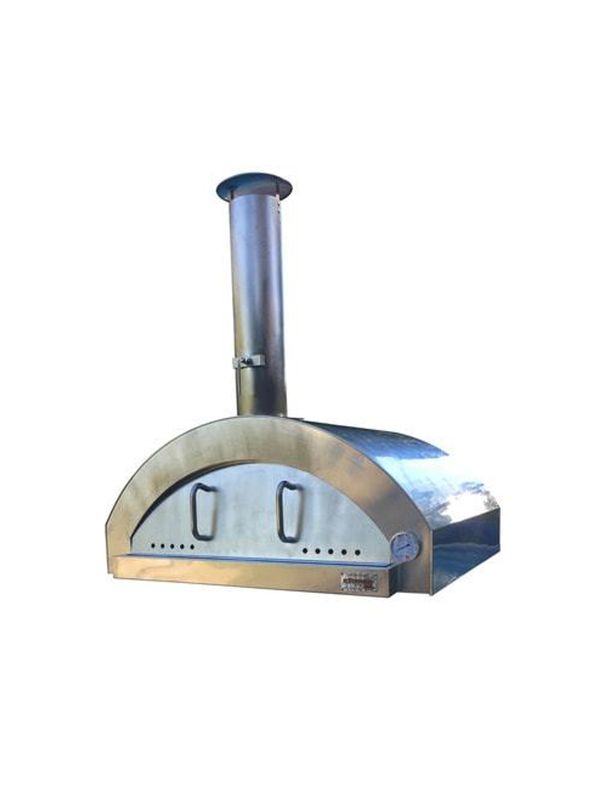 Since a few months, an increased amount of ilFornino® Wood Fired Oven replicas were found in the market. 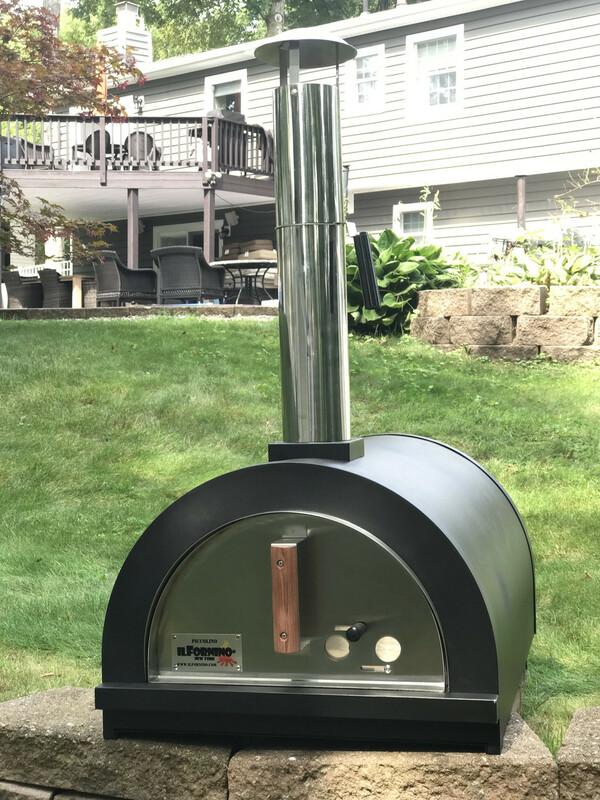 Several customers have complained and turned to us, believing having purchased an authentic ilFornino® Wood Fired Oven, but as a matter of fact they bought an unauthorized replica. Our legal department has been informed and we will institute legal proceedings against any person infringing on our trademark. We encourage our customers to ask before they buy if the product is an authentic ilFornino® Oven. If you are aware of any individual or company please contact us. Furthermore you are entitled to return misrepresented productsto the vendor and to claim full refund. All our ilFornino® Wood Fired Oven bear our logo and information engraved on the oven.Buying the authentic ilFornino® Oven comes with many benefits including lifetime repair.